Halloween will be here before you know it and just because you have a new baby doesn’t mean you can’t join in the festivities. There are a surprising variety of options available to families that would like to dress their baby up. However, there are many things to consider before selecting an outfit for your child to wear for Halloween. 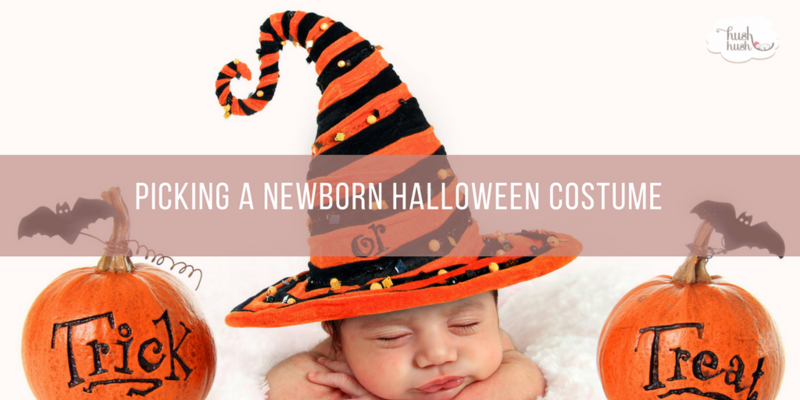 Below you will find some tips for picking out a newborn Halloween costume. One of the first things to keep in mind when picking out a newborn Halloween costume is what type of costume you want. Is it ideal to have something homemade or custom? Perhaps you prefer the convenience of a premade and readily purchased costume. You should also take some to think if you want to do coordinated dress up with your whole family or if there is some sort of theme you would like to portray. One thing you will need to think about when deciding on a newborn Halloween costume is the age your child will be on the day. Your baby’s age will likely dictate how long you will be out whether you would trick or treating or to a party or have them help you hand out candy. You would also want to consider what the temperature and weather will be so you can dress your kid appropriately. If you are planning on taking pictures, it is helpful to know whether your newborn will look photogenic in their costume. If they are still mostly staying tucked in, elaborately detailed costumes may not make sense. There are newborn Halloween costumes literally all over the internet, and it is probably the best place to find ideas for a costume. Check out Pinterest for an array of cute ways to dress up your baby in an easy to scroll and save format. Etsy is another excellent option because you can not only find ideas but if you find something you love, you can purchase it. You can also find many unique homemade outfits that can spark your creativity. If all else fails, there is nothing wrong with check out your local costume shop because many of them have baby sizes.